Universal joy. 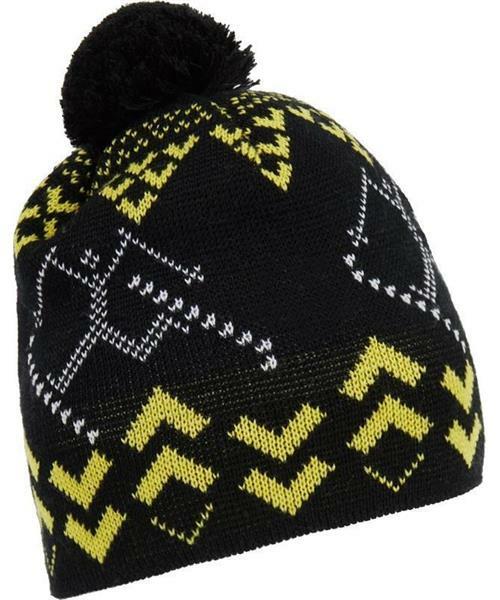 Unlike its name would suggest, it doesn’t come from Bolivia but was inspired by the beanies worn during the golden age of skiing. It would happily grace the head of a chevron- clad skier busting a ‘daffy’, an incredibly aesthetic, but unfashionable, trick which evokes fond memories every time.